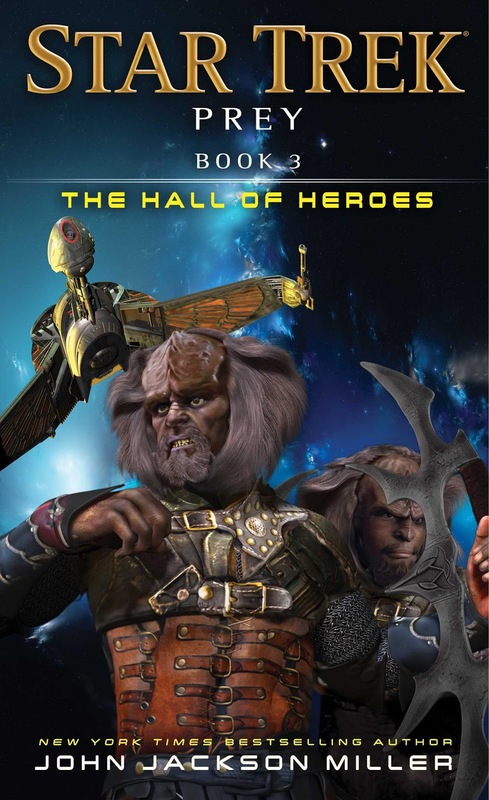 The third and final book in this trilogy celebrating the fiftieth anniversary of Star Trek wraps up the Next Generation era of a complex war inspired by a radical Klingon business administrator come politician. It's a good adventure with a lot of threads that tie up well - but it does suffer a little from that feeling of being a final episode where the toys need to be put back in the box. There were a few surprises, and some things surprised me by not coming to pass, but overall it could have been a little more radical. Okay, so I've left it too long since finishing the book to write this properly. I've become complacent with my reviews over the past year or so and not kept up like I used to. Must do better. 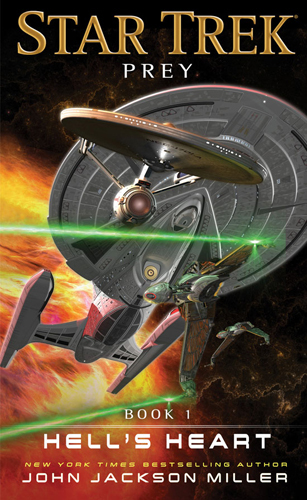 This is the first book in a new trilogy - the second celebrating the 50th anniversary of Star Trek - focussing on The Next Generation crew and being a part of the continuing adventures told in the novel series. 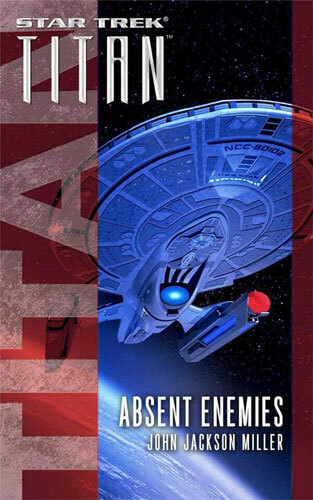 Picard and the crew are dispatched on a diplomatic mission to deliver a Klingon house to a celebration of an old battle, but as usual complications arise. Despite the main storyline following TNG there is a pretty chunky Original Series act in the story with some star turns by Kirk and Spock, which serves to give some background and set up events in the later era. It's a great story that uses a bunch of familiar characters really well and sets this up to be an excellent trilogy. The plot is deliciously complex pulling on strings from throughout the Trek canon and unwinding them in new and interesting ways. The new characters are rich and compelling and draw the reader in to their intrigue. An excellent tribute to the series, and one that leaves me desperate to continue the story with book two. Seriously. This is epic. If ever there was the Star Trek novel that cried out to be a film this is it. When Will Riker commandeers Ezri Dax's ship, the Aventine, and sets out on some unusual missions, Captain Picard is obviously the man to send after him. The thriller kept me gripped solidly throughout and every page - from character moments with our friends, to exploring new relationships, to mega space battles - was fantastically crafted to provide a great reading experience. The story is very engaging and inescapable as a reader. I loved every single moment. The author has a fantastic grip on the wide range of characters that make appearances, although I must admit the size of the cast meant that there were a number of them who didn't get as much page time as I would have liked. 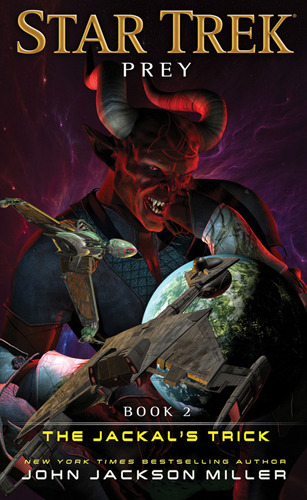 The new characters he introduces, particularly the Romulans, have a lot of depth and aren't the run of the mill bad-guy-of-the-week characters that sometimes appear. 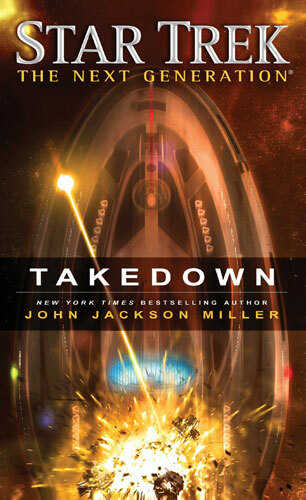 The best Star Trek adventure novel for a long time - absolutely loved it and have all my fingers crossed that Miller will be invited back to contribute more to the canon.